Today, everybody knows about oxygen. We know that it fuels fires and keeps us breathing. It seems to us one of the most basic elements of life, ubiquitously available, irrefutably present. Oxygen is obvious. 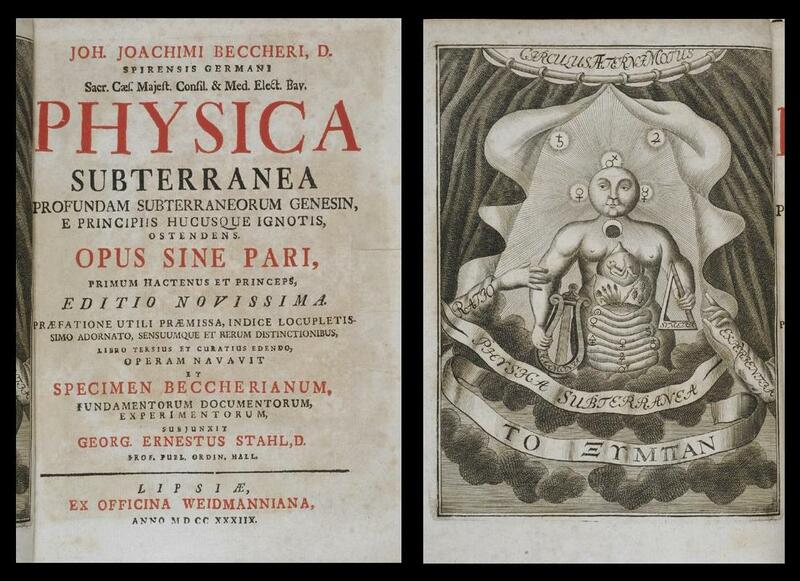 Let's rewind the clock to the late 1660's, when chemistry texts still looked like spellbooks. At that time, the practice of chemistry was still very much rooted in alchemy - a rich mixture of science, occultism, and superstition. In his 1667 publication of Physica Subterranea, German alchemist Johann Joachim Becher outlined the theory of a fundamentally flammable element called terra pinguis. Substances that burned easily in air, like oils, waxes, and metals, were rich in terra pinguis. 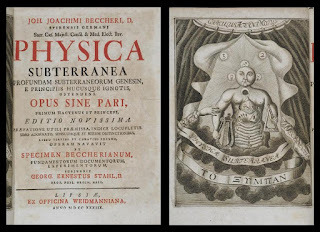 Becher's theory was taken up again and refined in the early 1700s by Georg Ernst Stahl, who renamed terra pinguis to phlogiston (from Greek, "burning up").